This building usage allows for communication opportunities with members of AA and possible connections for Christian outreach. Every 4th Sunday of the month we lead a devotional/worship at 2:00 for the residents of The Lake View Nursing Home. 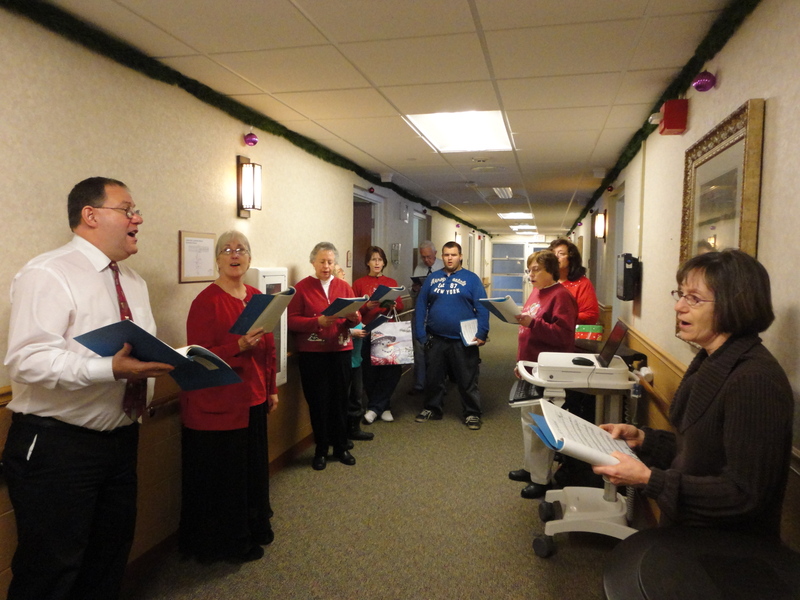 At Christmas, we sing Christian-based carols/hymns through the hallways and distribute cards with a Biblical theme to each resident . This is a Christ-centered ministry that helps meet the needs of those unprepared for pregnancy and parenting. They also teach a risk-avoidance school/community curriculum to 6-12 graders. This outreach offers support to those living with the regret of abortion. Life Resources of Northern Michigan’s medical services include pregnancy tests and limited obstetrical ultrasound. A men’s ministry is also available. Our members participate in the Life Walk and Fundraiser events sponsored by Life Resources. A portion of our own Coins for Christ ministry is also allocated to this life-supporting outreach. Donations are given by our members to help meet the needs of those in the community who receive items for newborns and young babies through Life Resources of Northern MI. New Hope Shelter provides shelter, food & safety to men, women, and families regardless of why they are in need. We are the only organization in the area that provides a shelter for homeless men and family shelters. 5% of the greater Cadillac population is now homeless. 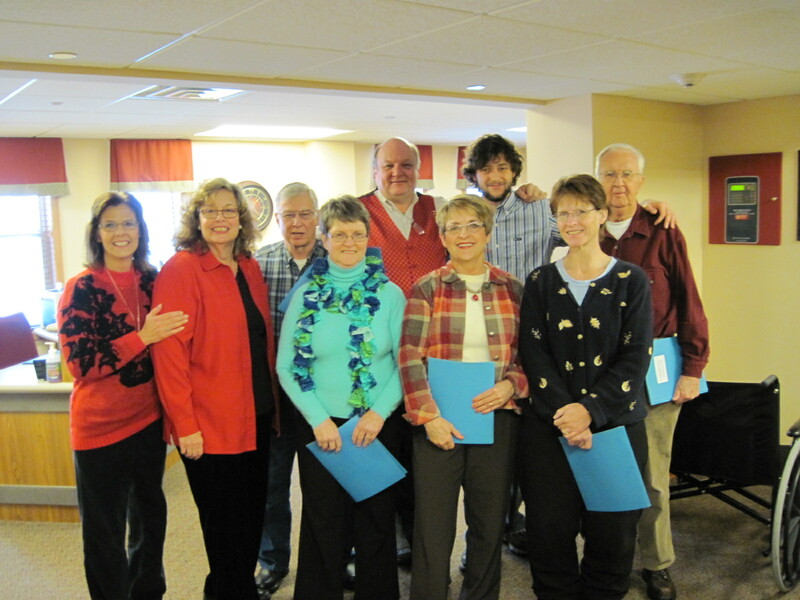 New Hope Homeless Shelter has been serving the greater Cadillac area for over 20 years. Our three family shelters, which are fully furnished single-family dwellings, have alleviated the stress and burden of housing expenses for many families while they have worked with case managers toward the goal of getting into permanent housing. Our men’s shelter provides a warm bed, shower, clean clothes, and a hot meal to those in need. New Hope Homeless Shelters in Cadillac provided a warm bed and meals for needy men, women and children 5,000 times in the last year!